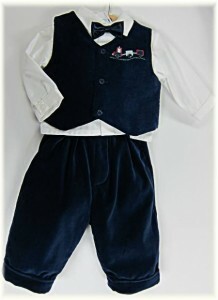 Page Boy outfits. 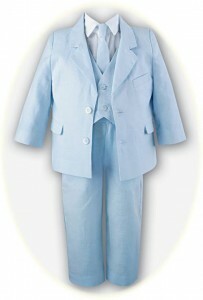 Smart page boy suits in sizes 12 months to 5 years. Page Boy outfits. 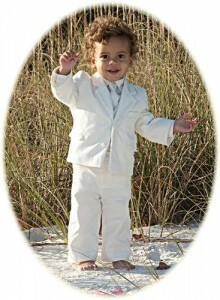 Smart suits for little page boys to add the finishing touch to your wedding. Suits in silk. 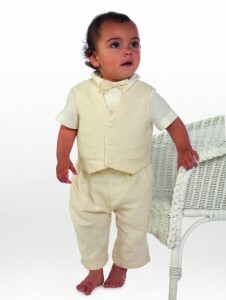 linen and velour in a selection of colours to complement your colour scheme. 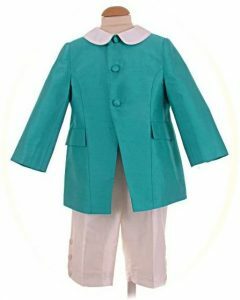 In sizes 12 months to 5 years.